This package focuses on emotional and mental balance, mindfulness, relaxation, and general health improvement. Beginners will start their journey well and that those who wish to refine their knowledge can learn advanced dimensions such as Meditation and Ayuryedic cleansing techniques. 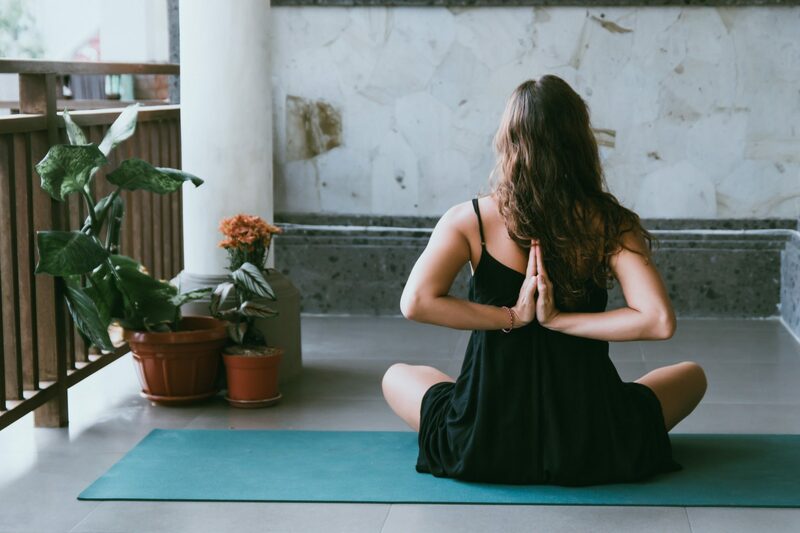 Experienced instructors will guide you through Yoga sessions that suit your level of ability and deepen the connection between your Mind, Body and Spirit. The beautiful, peaceful location, Wellness Cuisine and world-class expertise will combine to offer you the perfect environment in which to practice mindfulness. In addition, on each day of your retreat, you can select a treatment of your choice. Your stay begins with the retreat you decide to embark upon, guiding you towards personal goals and a path that leads to the holistic healing you’re searching for.